The Arington Foundation Golf Classic will be held on Monday, June 3, 2019, at Shaker Run, one of the top layouts in Ohio. The beneficiary of this year's classic is Back2Back Ministries. The tournament will be a four-person scramble, with a 1:30pm shotgun start. The costs for this year's event are $550/person and $2200/foursome. Also, if you register as a participating sponsor ($3,200), you will receive: (a) a foursome; (b) a banner at the event; (c) a hole sponsorship; and (c) four additional seats at either lunch or dinner. Please click on the links above for details about other sponsorships. Each golfer will receive an ample tee gift package, and team prizes will be awarded. Additional prizes will be awarded for hole challenges and special contests. 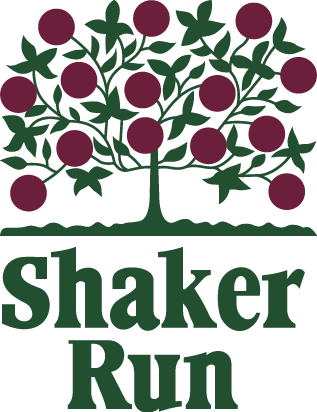 And, as in year's past, the 2019 event will offer a raffle that features complimentary foursomes at Shaker Run, a set of irons, and other great items. When registering, please note that all checks should be made payable to The Arington Foundation and mailed to AF Golf Classic, attn: Kyle Miller, 6125 Commerce Court, Mason, OH 45040. The foundation is a tax exempt organization and you will receive a receipt from AF indicating how much of your fee will count as a charitable deduction. If each golfer in the group wants to receive a deduction, each golfer must make separate payment (this can be done using the online form). If you would like more information regarding sponsorship and/or registration, please email k.miller@prasco.com or call 513.204.1234. We thank all who have participated in past golf classics for your support, and we hope you will continue to support the foundation as we partner with Back2Back Ministries!